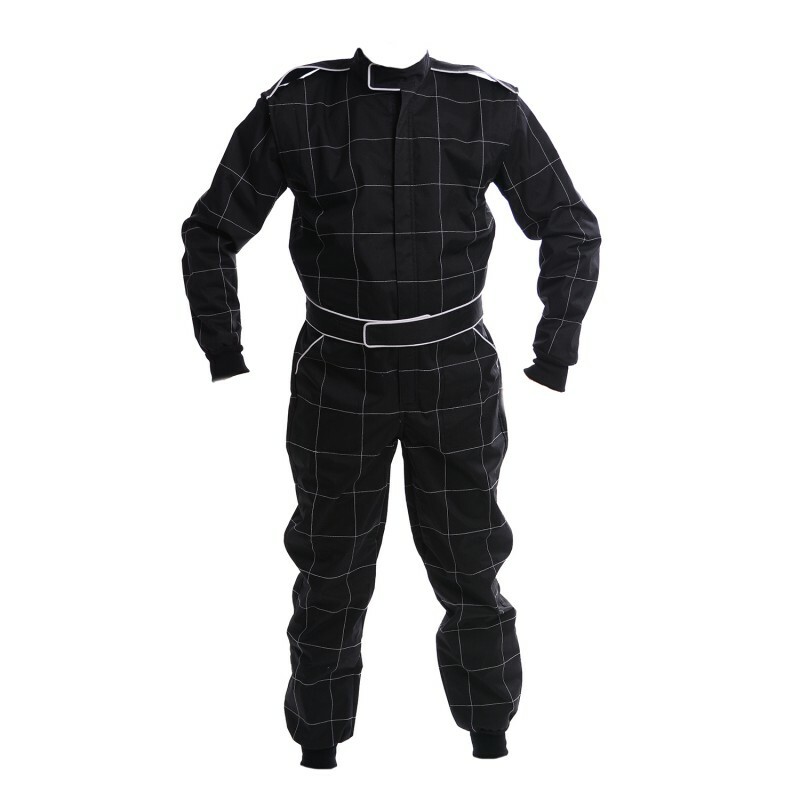 This new great looking double layer suit has the outer layer made of a the latest abrasion resistant fabric with excellent wear characteristics. The Inside is cotton lined for extra comfort. 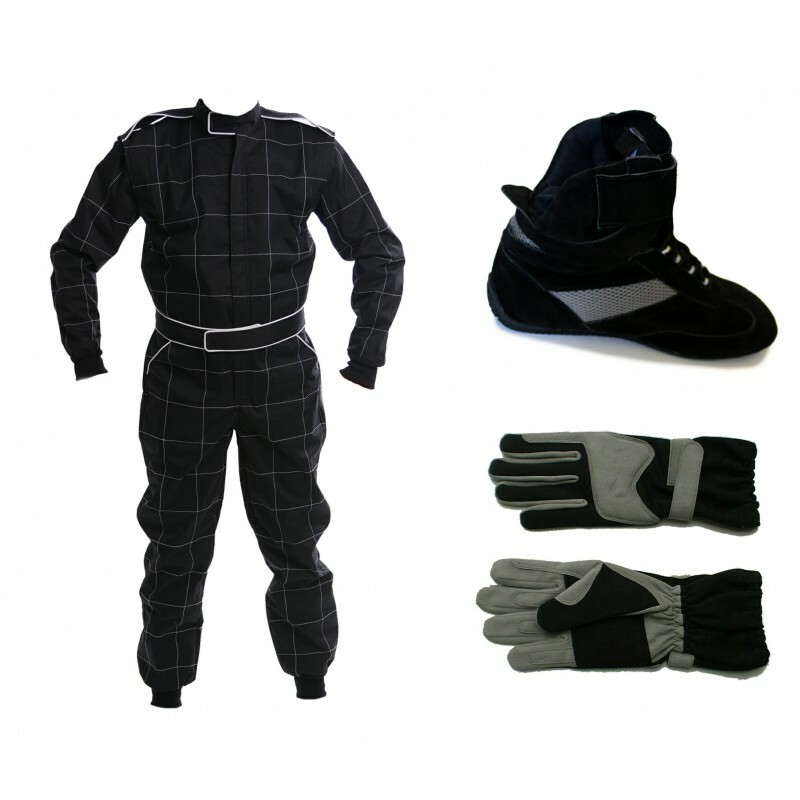 Extremely well made and suitable for use in most types of motorsport; Karting, Circuit, Oval, Banger, Grasstrack etc. 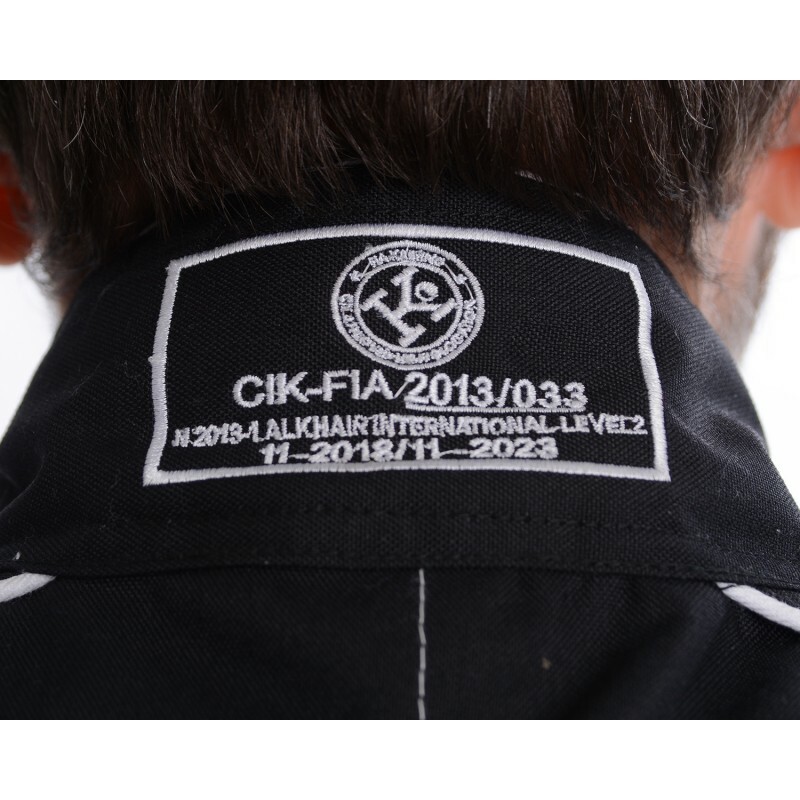 (except where FIA Nomex boots are required) Well supported around the ankle.